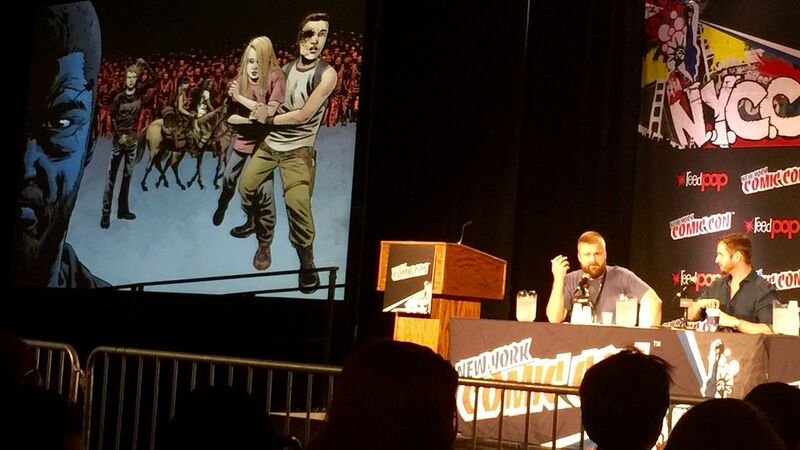 With Comic-Con only days away, fans of The Walking Dead are getting amped up to celebrate the release of the #100 issue of The Walking Dead comic with the first ever “The Walking Dead Escape”. 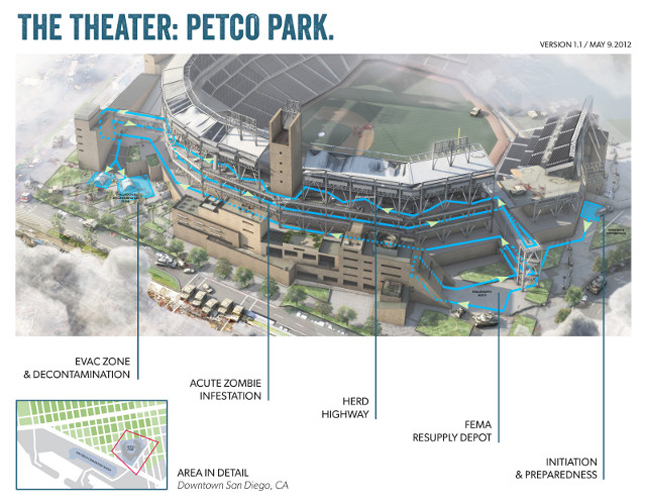 The Walking Dead Escape is a two mile obstacle course set up at PETCO Park in San Diego. 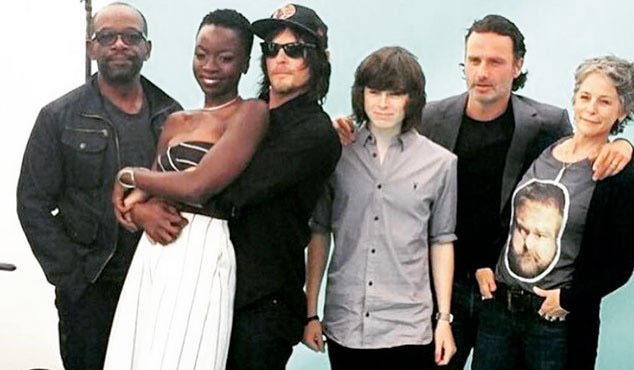 The event is not associated with Comic-Con but producer Liam Brenner figured setting up across the street from the event center will bring the hordes of zombie and Walking Dead fans. 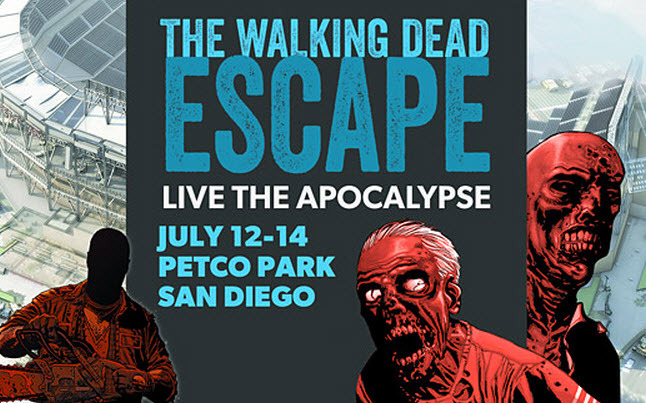 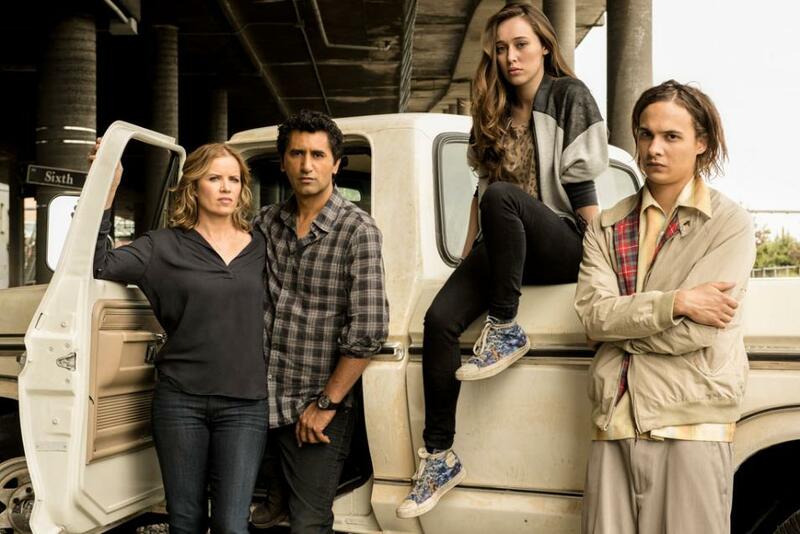 Expected turnout for The Walking Dead Escape should be around 10,000 people. 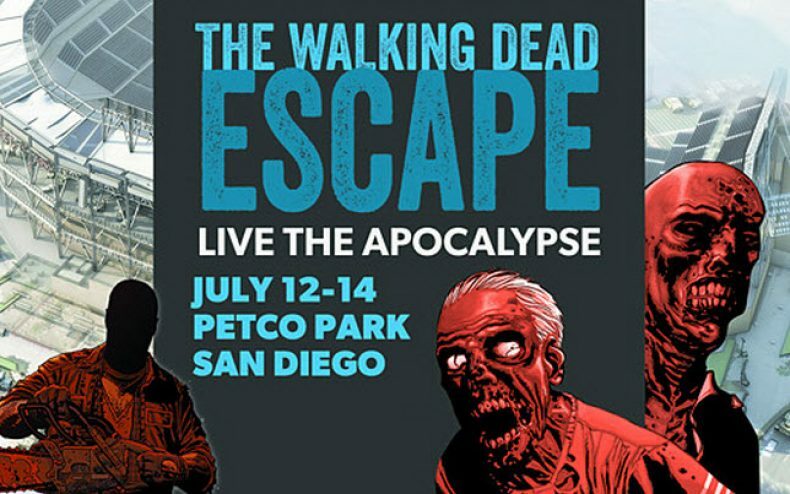 If you live in the San Diego area, or plan on attending Comic-Con and would like to try your luck against a horde of zombies, the hours and days are listed below.